Owning a boat can be a fantastic thing to do if you want to enhance your life. You can use a boat for a variety of purposes, from fishing to taking your family on day trips. They come in all shapes and sizes, with a corresponding range of price tags. A lot of people consider getting a boat at some point in their lives. However, not everyone ultimately decides that it’s the right choice for them or their family. If you’re considering buying a boat, there are some essential things you need to think about first. Make sure you tick off these boxes before you make a decision. Boats have a variety of uses, so you need to think about why you want one. 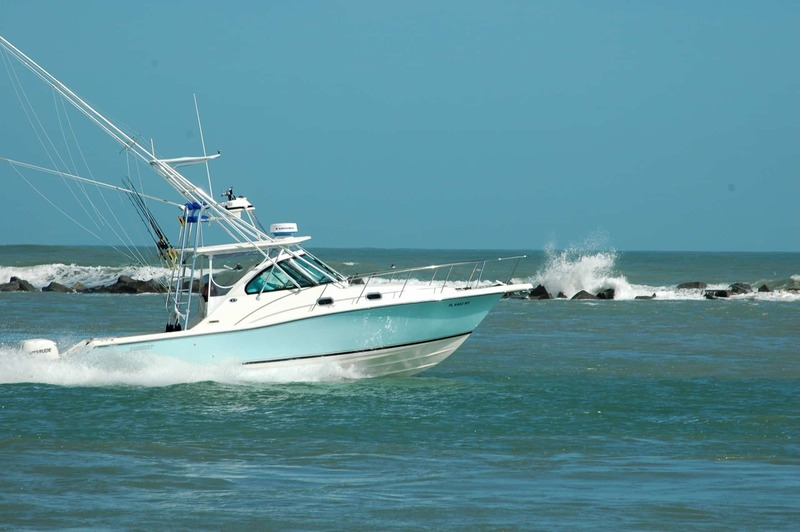 You might be thinking about buying a fishing boat. It could be a small boat with an outboard motor or perhaps a fishing kayak. 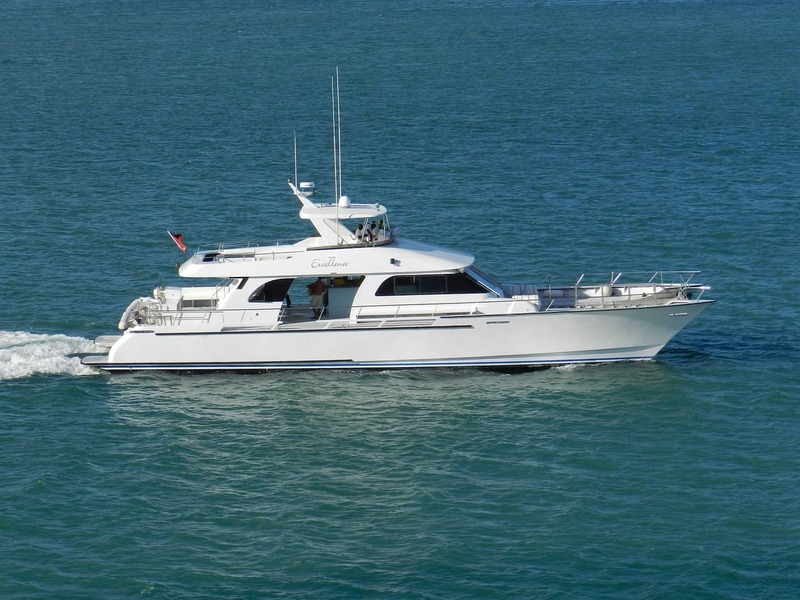 However, you might also select a larger boat that might be more comfortable. You can buy a yacht that you could take out on trips with friends or family. You might also be looking at barge or narrowboat. Perhaps you even want a boat you can live on. You have to think about what purpose your boat will serve before you can look for a suitable one. Boats need to be kept somewhere, and that could be a variety of places. You need to consider both where you will keep your boat and how you will get it there. Some boats are small enough for you to keep at home, perhaps on a driveway or in a garage. Others you might moor in the water by your home or perhaps at a marina or harbor. Storage or mooring for your boat could cost you a lot of money. What’s more, finding a place to keep it could be competitive. It’s also expensive to have a boat moved from one place to another, so don’t forget to take that into account. Just like your car, a boat needs to be maintained to keep it safe and in working order. You need to consider the cost and time required to do this when you own a boat. You need to have access to quality boat engine electricians, as well as other maintenance professionals. There are some things you can learn to do yourself, which can help you save time and money. However, sometimes a repair could be costly. For example, a boat might need to be lifted from the water where it is moored so that it can be repaired. Of course, buying a boat of any kind isn’t going to be cheap. You might have the savings necessary to make your purchase, but it’s more likely you’ll need some help. You need to consider how to access the right financing to buy the boat you want. Many boat sellers have a financing partner that can help you get the funds necessary. Buying a boat isn’t something that you want to do on a whim. Think about it carefully before you make your decision.